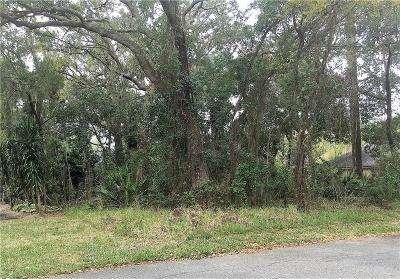 Rare find - the last vacant lot on Yachtsman Court. 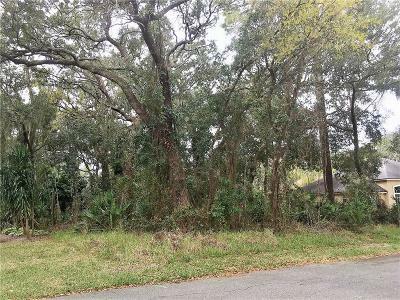 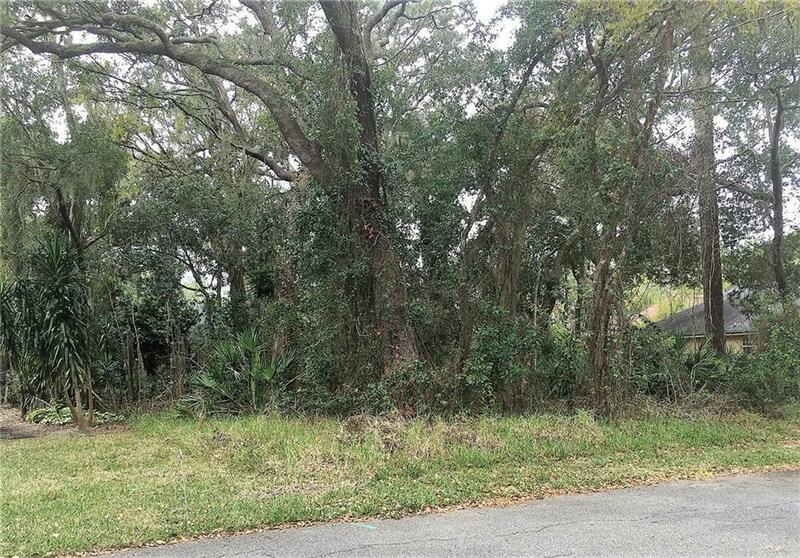 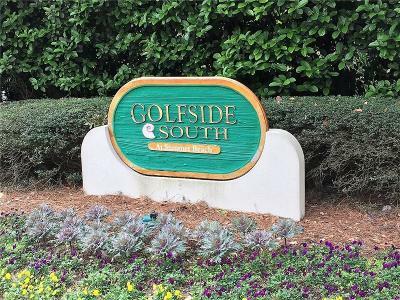 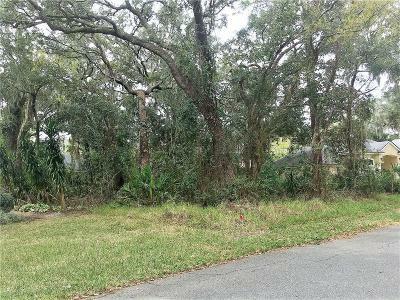 Come build your dream home on this beautiful Lot in the prestigious Golfside South at Summer Beach gated community. 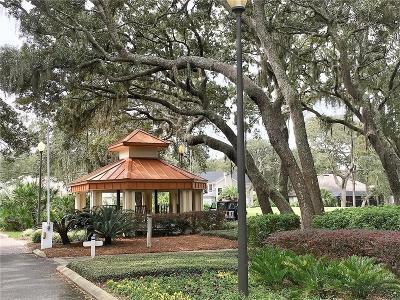 Located just 2 blocks from the Ritz Carlton, 3 blocks to the beach and and minutes from shopping, dining and historic Fernandina Beach. Community pool at Peters Point is included along with opportunity for membership at Summer Beach club for golf, tennis and spa. 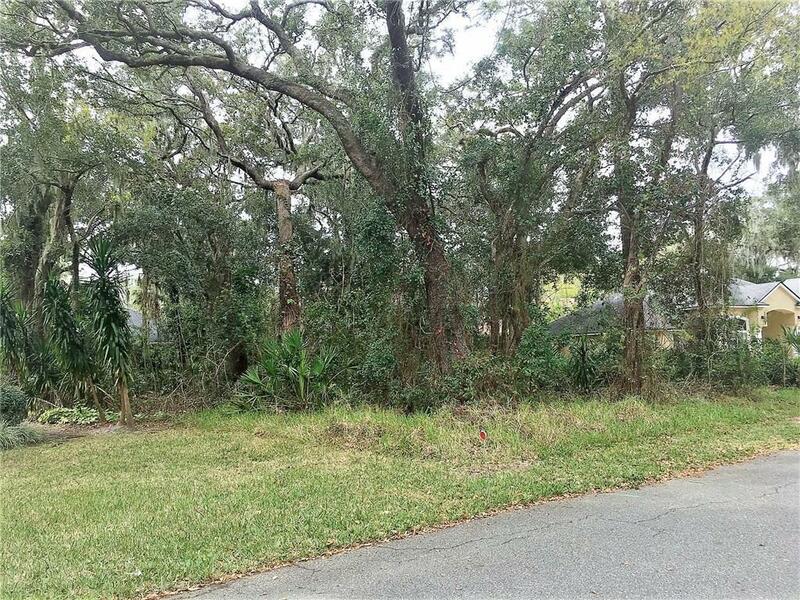 Site has sewer, water, underground electric, phone and cable in place so it's ready to build. Call us for link to covenants or help with finding the right builder. 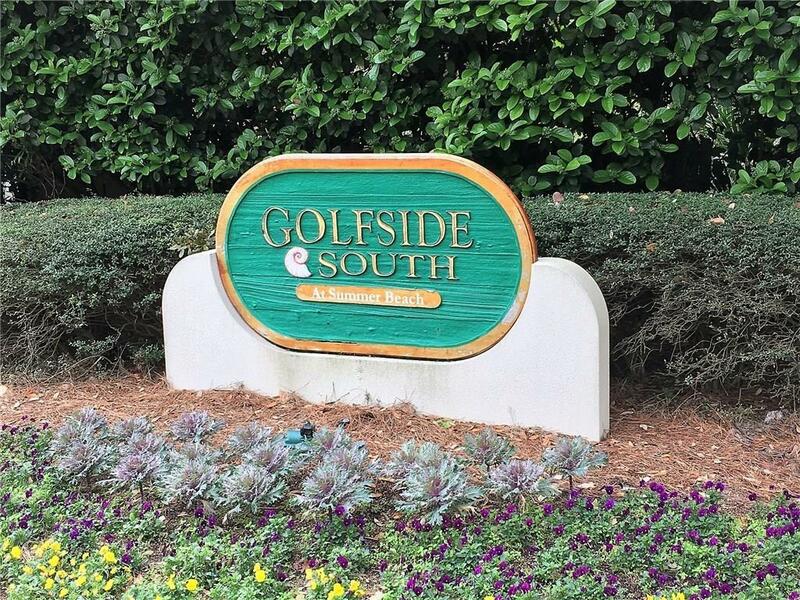 Short term owner finance available so don't miss this rare opportunity to own at Summer Beach.